I agree on all things Reuben’s, mayo, and Paula Deen owning where flavor comes from! 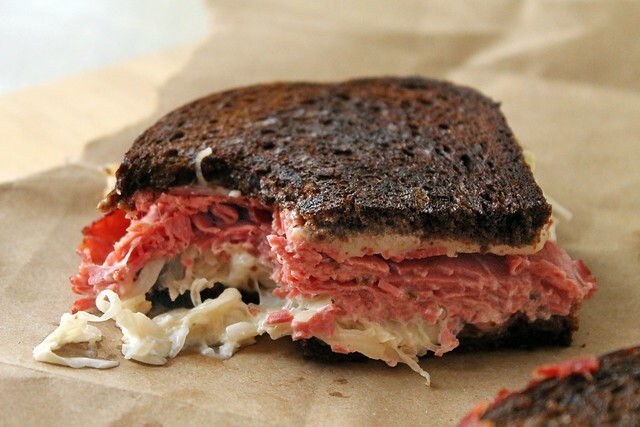 I fell in love with this sandwich at a little deli in my hometown growing up and theirs is still the best Reuben sandwich I’ve ever had. It included a perfectly steamed pumpernickel bun and of course included mayo, but their secret ingredient was adding spicy mustard with it. It’s amazing!!!! Perfectly compliments the other flavors and makes an explosion in your mouth! To this day I would hands down choose mustard & mayo over Thousand Island dressing any day! Best Reuben I ever had actually had tomato paste in place of the salad dressing. I like to put both on one sandwich. Bring on all the flavors! 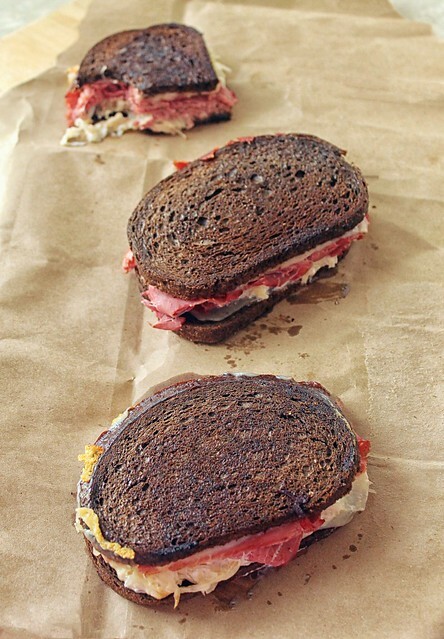 I love Reubens. I equally love mayonnaise and butter. I also adore Paula Deen.